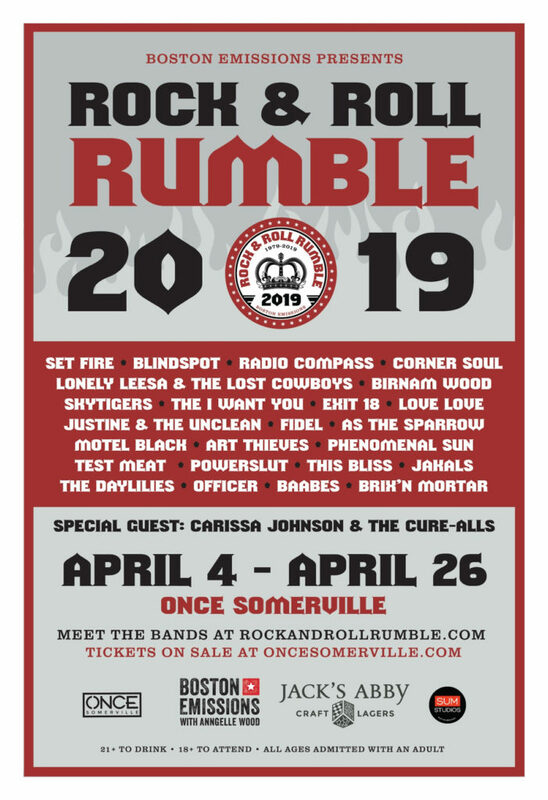 Rock & Roll Rumble Rock & Roll Rumble shared a post. 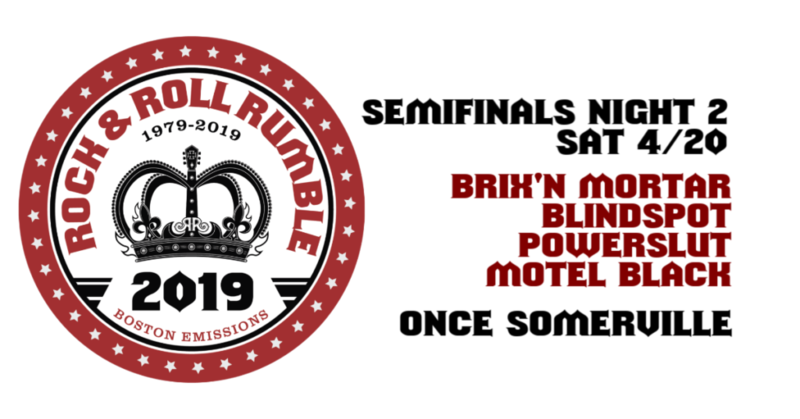 Rock & Roll Rumble Rock & Roll Rumble updated their cover photo. 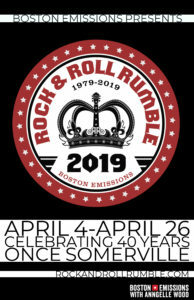 BEST WEEKS IN ROCK: With prelims a wrap, we witnessed two weeks full of the best collection of live Boston rock performances. These 24 bands brought their A-plus game and laid it out on the stage over six nights. ‪Thank you to everyone who shows up, comes out, and supports The RUMBLE. 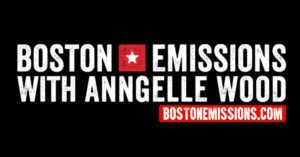 It can’t be everything to everyone, nor would I try, but you who turn up are my Boston Rock Soldiers — I’m (tm)ing that. 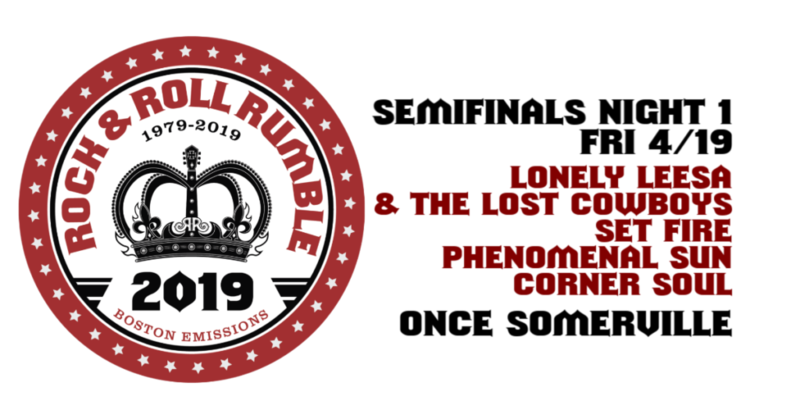 Copyright © 2019 Rock and Roll Rumble. All rights reserved.